Hawke’s Bay is one of the first regions to receive funding as part of the goal to plant one billion trees. The Bay has received funding from the One Billion Trees Fund, for a regional study titled Right Tree Right Place, which aims to find out what trees are needed where. 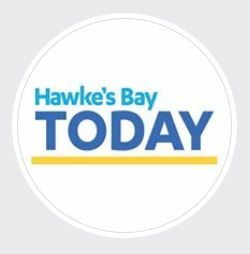 The project has received $240,000 and is already under way, Hawke’s Bay Regional Council chairman Rex Graham said. HBRC is planning to plant just under 300,000 trees this winter. Photo: Forestry in Hawke’s Bay has been given a $240,000 boost thanks to a government fund.